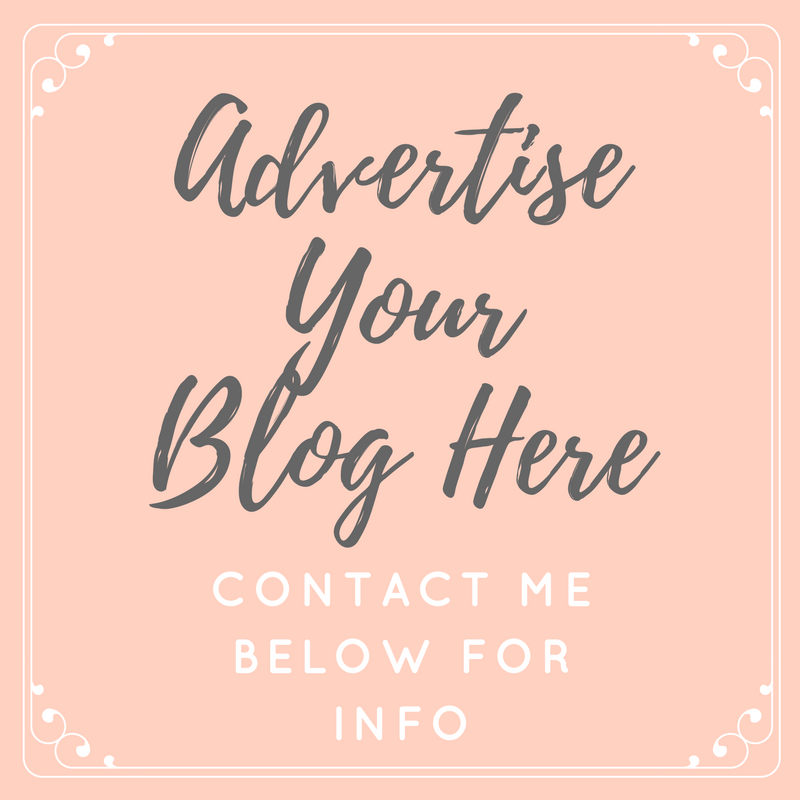 That's Peachy | Award Winning North East UK Fashion, Lifestyle, Beauty Blog: Would You Like To Become A Model? Hundreds of guys and girls come to us on a weekly basis asking for advice about breaking into the modelling industry. They’ve had a dream of becoming a model for as long as they can remember but between the worries of falling behind with school work and feeling like they’re not good enough to make a success of themselves, they’ve ended up not pursuing their dreams. Well it’s time that changed, and we’re here to help! Over the last twelve years our team at UK Models have worked exceptionally hard to enable us to offer the very best support and advice going. We work in two ways; firstly establishing whether a model is right for the industry and if so, working towards creating a portfolio with them, and secondly, to offer ongoing support throughout their first year in the industry. Let us explain in more detail. Aspiring models are invited to apply for our help via a free and easy to fill in form on our website. This gets sent straight through to our New Faces team and if we see potential and passion in the guy or girl that has applied, we invite them down to one of our London studios. Here our talented team of hairdressers, make-up artists and stylists revamp their look ready for one of our professional photographers to take their picture. Weather permitting, these shots will be taken outside as well as in the studio and each model will get three to five opportunities to get changed and pose with a different look (thus making their portfolio more varied). At the end of the shoot the person who came in with no modelling experience will have the opportunity to leave with their very own set of professional pictures and a really good idea of how an industry standard photo shoot works. So we’re not an agency but we do work with new models. We’ve also been referred to as ‘The UK’s number one model support service’ because we go the extra mile of offering personalised advice about different modelling routes (commercial, catalogue, fitness, high-fashion etc. ), which agencies to approach and avoid and information on castings, contracts and networking. This isn’t a one off day of help; if you decide to work alongside us we’ll support you through your first year. We understand that modelling is a dog eat dog world and we won’t lie, competition is extremely high, but that’s why we are here. Twelve years ago we realised that models were relying on luck of being scouted at their local shopping centre (which isn’t the most reliable way of starting a career) so we decided to create a model support service that would help new models of all ages break into the industry. And that’s how UK Models was born! To access our help yourself, it’s as simple as logging onto our website and filling in the form that we mentioned above. From then on a member of our New Faces team will be able to give you honest feedback as to whether we think you have the potential to be a model, followed by options of what you can do next to kick-start your career.